Far removed from western development, you’ll soon find yourself off the tourist track in Tanzania. Rich in culture and home to such friendly people, it is no surprise Tanzania is known as the ‘Heart of East Africa’. Experience the ‘bush wilderness’ on safari and encounter lions, elephants, and wildebeest in Selous Game Reserve. Live amongst Tanzanian culture whilst on project with a local school. Pass through some of the world’s finest wildlife sanctuaries and most stunning landscapes. On arrival in Tanzania teams can spend a full day in Dar es Salaam to acclimatise. 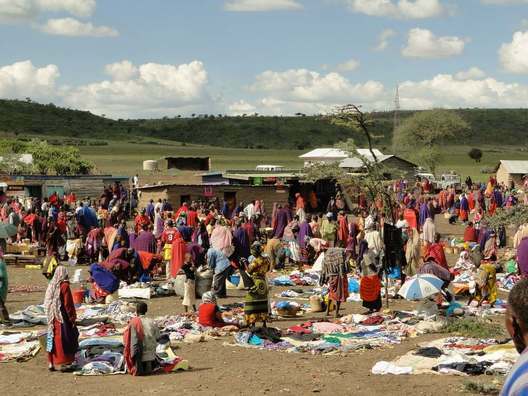 The city is the bustling hub of Tanzania, the fish market is a riot of colour and smells and well worth a visit. There is also the museum, the coastline or even the Dar Reality Tour to give you a feel for the reality of life in Dar es Salaam. Teams can learn to dive in the stunning coral reefs of the Indian Ocean, and gain their PADI Open Water Certificate in a 5* PADI centre. Those who already hold the Open Water Certificate can choose to do the Advanced Open Water Diver course. 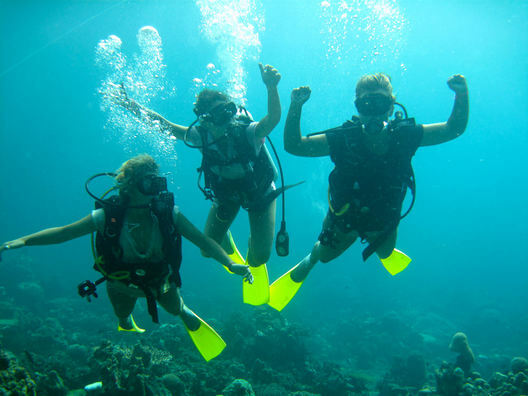 The diving phase usually takes teams to Zanzibar, a paradise island of white sand beaches and turquoise water. 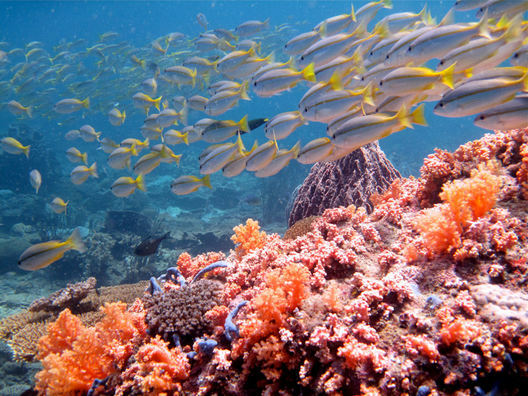 The marine life here is varied and in beautiful abundance, including coral, fish, turtles and even whale sharks. The project phase is an incredible opportunity to work alongside local people in Tanzania. Projects are based in rural communities, focusing primarily on schools. Tasks can involve refurbishing classrooms, doing repairs and teaching at primary or secondary school level. The project phase can also include a few days out trekking in the highlands. The Ulugurus offer stunning views, towering waterfalls and a chance to camp under incredible star-filled skies. A safari in Mikumi National Park is a chance to spot lions, elephants, giraffes, zebra, impala and endangered wild dogs. 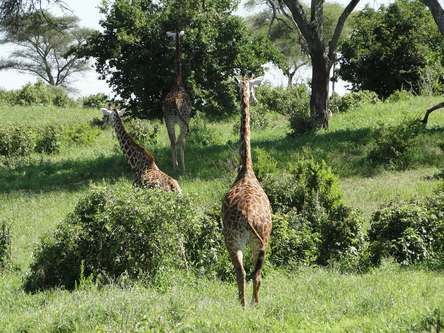 With landscape reminiscent of the Serengeti, and fewer tourists than some of the other National Parks, Mikumi is a very special experience. Teams will also be able to explore Stone Town whilst they are staying on Zanzibar Island, spend a day relaxing on the beaches or visiting Prison Island. 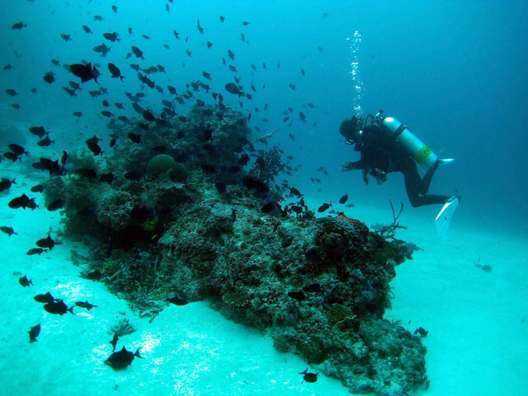 Our Tanzania Diving adventure is graded as moderate or level 3. However, some easier and some more challenging days can be expected when diving and trekking giving it an overall level of 2 to 4. The fitter you are the more you will enjoy your expedition. 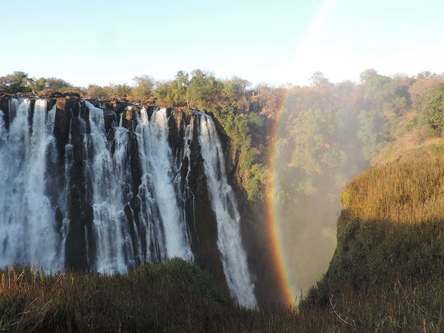 Ranges from mountains at high altitude to coastal, forests and African plains. Comfortable tropical climate year-round with regional variations. Coolest and driest from June to September. Rich and diverse with over 100 languages spoken. Tanzanian culture consists of painting, sculpture, dance, music and art. Swahili is the official language.